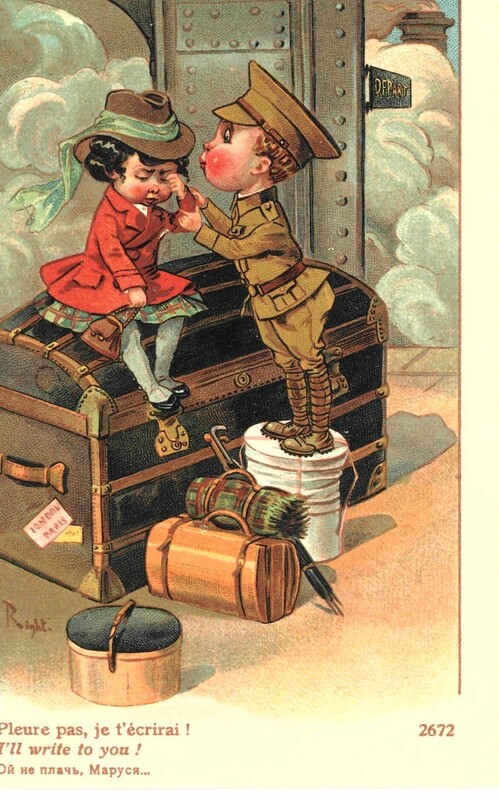 From the early days of the U.S. Army, soldiers at war have relished contact with their families and friends at home. From the Civil War through Vietnam, it was letters and postcards; today it is email and Skype. Not only has the desire to stay in contact with the home front remained constant, but what generations of soldiers have had to say to their loved ones—and these loved ones to them—has changed little as well. The same can be said about the letters written by an Army lawyer, Major Edwin C. McNeil, to his wife, family, and friends during World War I. “Mac” McNeil, who arrived in England in March 1918, exchanged more than 100 letters with his wife, parents, and friends until he returned to the United States in September 1919. 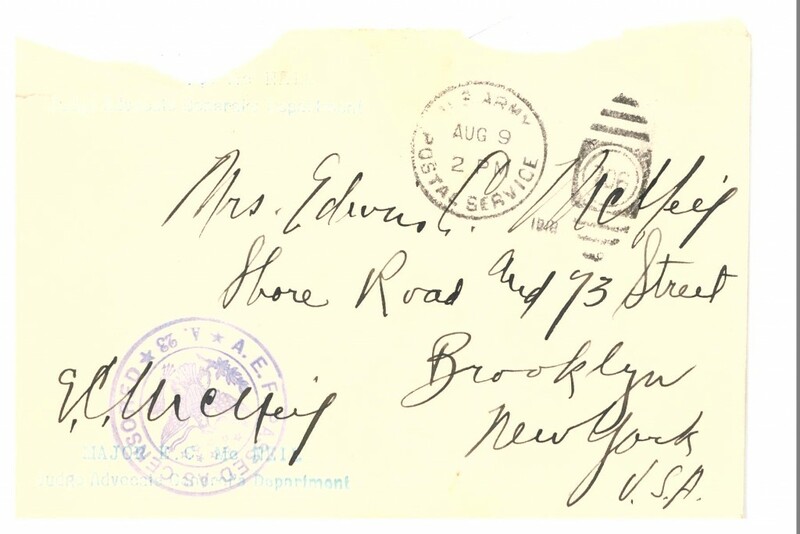 As McNeil left New York on a troop ship, he numbered the outside of each envelope in sequential order, not knowing that he would be writing daily for over eighteen months. McNeil saved countless pennies by utilizing free “Officer’s Mail,” while his wifeMary put a three-cent stamp on each of hers. 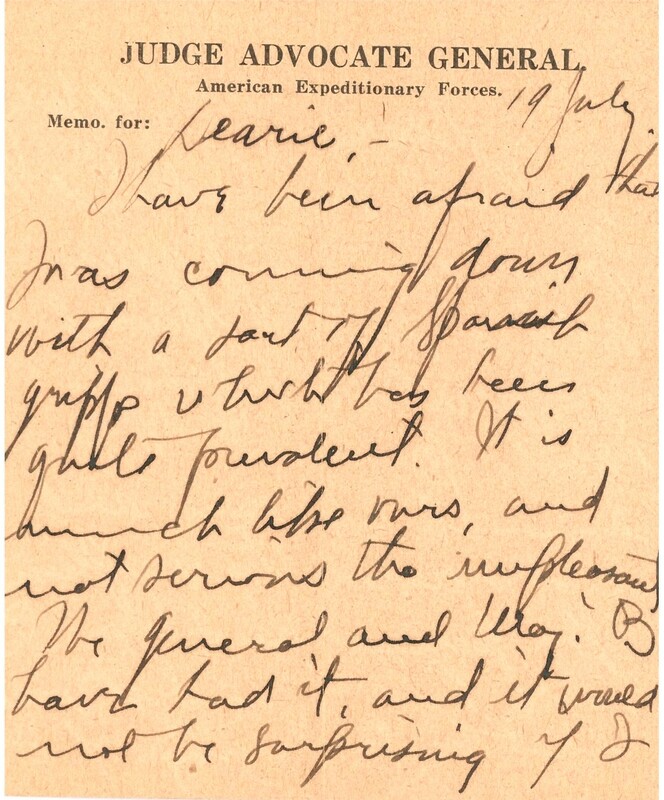 The McNeil letters provide perspective on what it was like to serve as a relatively junior staff officer in France in the American Expeditionary Forces (AEF). Perhaps more importantly, however, the McNeil letters show that the same attitudes, worries, and concerns of a soldier serving in France nearly 100 years ago are no different from the issues soldiers wrestle with when deployed today. McNeil’s musings about love, work, daily life, duty, money, and his thoughts on the war’s progress could all have been written today. Similarly, his wife’s concerns—infidelity, finances, and their future together—are the same topics raised by spouses to deployed soldiers in recent years. 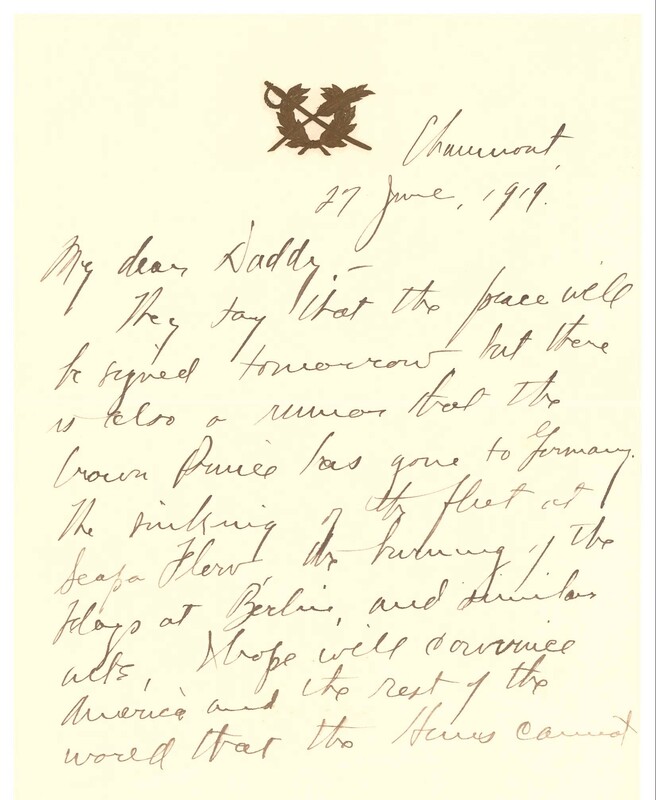 These valuable letters prove that while the nature of warfare has changed dramatically since the lead elements of the AEF landed in France in early 1917, human nature has not. Born in Minnesota in November 1882, Edwin Colyer “Mac” McNeil graduated from the U.S. Military Academy at West Point in 1907. Ranking fifty-fourth in a class of 111, he was commissioned as an infantry second lieutenant and served with the 14th Infantry in the Philippine Islands. He returned to West Point as an instructor in the Law Department before enrolling in Columbia University Law School in New York City, graduating with a Bachelor of Laws in 1916. Upon graduation, the Army promoted McNeil to captain and assigned him as the Judge Advocate, 11th Division, with duty in El Paso, Texas. After America’s entry into World War I in April 1917, then-Major McNeil served as a judge advocate at Fort Sam Houston and Camp Travis, both in Texas. In February 1918, McNeil sailed for England; he arrived at AEF headquarters in France in March 1918. 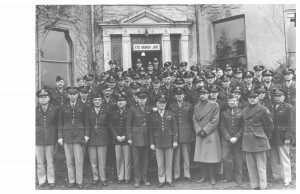 Upon arrival in Europe, McNeil completed his studies at the Army’s newly created General Staff College at Langres, France, before serving on the staff of Brigadier General Walter A. Bethel, the top Army lawyer in the AEF. In the spring of 1918, McNeil took over the Disciplinary and Miscellaneous Division for the AEF, thus beginning what would be a long career focused on military justice. Promoted to lieutenant colonel in July 1918, McNeil remained in France until September 1919, when he departed Europe aboard the USS Leviathan with such distinguished travel companions as General John J. Pershing and Colonel George C. Marshall. When the ship reached Hoboken, New Jersey, 100 officers and 3,109 enlisted men disembarked for future assignments or home; McNeil returned to West Point as a professor of law. He was one of only a handful of judge advocates to be awarded the Distinguished Service Medal for his service during World War I. During the war, officers like McNeil availed themselves of free postage by writing “Soldier’s Letter” in the spot where a three-cent-stamp otherwise would sit. For this benefit, officers were required to self-censor their letters home. Each envelope from McNeil features an ink stamp impression reading “censored” with his own initials marked on top. Under the assumption that one of the top judge advocates in Europe would take caution not to violate operational security, McNeil’s grumbling about the mail might just have been a way to fill pages and let everyone at home know that he was doing just fine. With the benefit of hindsight, modern readers can attribute some of the mail delays to in-theater operational requirements. Much like recent conflicts in Iraq or Afghanistan, when there is a major offensive or regional battle, mail and Internet service is disrupted and temporarily halted. “One week I get a lot of mail and the other one I get none—that is the way it has been running,” wrote McNeil after no less than six major operations in the two preceding months. 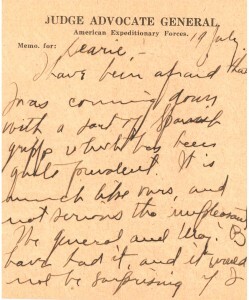 McNeil identified the cause for mail delays during the Allies Hundred Days offensive on the Western Front by writing in October 1918: “[E]verything is upset during the offensive.” Even after the Armistice was signed, when he was perhaps looking for news from home more than ever, he recognized, “I have been looking for mail—the service doesn’t seem to get any better even tho [sic.] the war is fin.” But still, for “Mac,” mail was his lifeline: “I have had no news of you for 34 days, and it has been two weeks since I have had a single letter. The people who have charge of the mail over here certainly [can’t] be too proud of themselves.” Whether military operations or soldier incompetence caused the delays, for at least one officer mail was an ongoing necessity, a connection to a life back home. I couldn’t bear to think of you ever being untrue to me because I always want to be first in everything. What meaning has the marriage vow if it is to be disregarded and why marry if a man can go out and do with any woman thing that are supposed to be only for his wife. I do know nearly all the awful diseases women can have come because their husbands love has not been deep enough to make them true to their wives before they marry them. Luckily the doctors never tell the women how they have gotten such conditions. You can rest assured, dear, that I have every confidence in you and always have and I could trust you anywhere to be true to me. If one was so inclined, there were plenty of swell looking girls to be picked up, but not for me. They are interesting to see but that is all. There are some who look so classy that you would never suspect them of being bad, except that in France and Italy a respectable girl is never allowed out alone, so if you see them walking around alone, they are approachable. While the McNeils correspondence did not indicate that the couple was anything but faithful to each other, not all those affected by the war were as fortunate. Well the deed is done! [General Bethel] went above while I waited below. The door was locked but he called to the French soldier to open it, which he did. The maid was covered up in bed. The General flashed his light about and said, “Vous couchez avec la femme de chauffre?” [Old French translation: “You sleep with the wife of the heater?”] and he replied, “Oui, mon general,” at the same time saluting. That is a great joke on the general. I would have booted him out at once but the general let him stay . . . The maid gets fired tomorrow. I hope the cook will stay. With shared tales like this from France, it is no wonder Mary wanted her Mac home as soon as possible. When deploying in support of any conflict, one never really knows how long one will be gone. 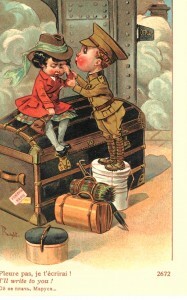 Orders may say one thing but the reality is often different; this proved no different in World War I. In February 1918, as he sailed for Europe, McNeil projected that he may be home in “six or eight months, perhaps sooner,” unknowingly giving false hope to his wife whom he would not see for over another eighteen months. What is surprising from the correspondence is that both McNeils truly believed that the War Department would permit the officers’ spouses to join their husbands in France. During Mac’s absence, Mary, like many military spouses separated by deployment, spread her wings outside her comfort zone. She manages the household finances, maintains family correspondence, applies for a passport and emboldens herself for a trans-Atlantic voyage to France. 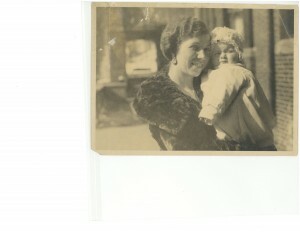 Mary wrote, “I am scared to death at the thought of making this trip alone but I’ve made up my mind to see it through. I never thought I could stay alone in [San Antonio] at night or come home from camp alone but I did it and I guess I can do this.” She took stenography lessons, contemplated further schooling, and even walked home by herself at night in Brooklyn, almost unheard of for a woman of her high social status in 1918. McNeil remained in the Army after World War I and graduated from the Army War College in 1923. 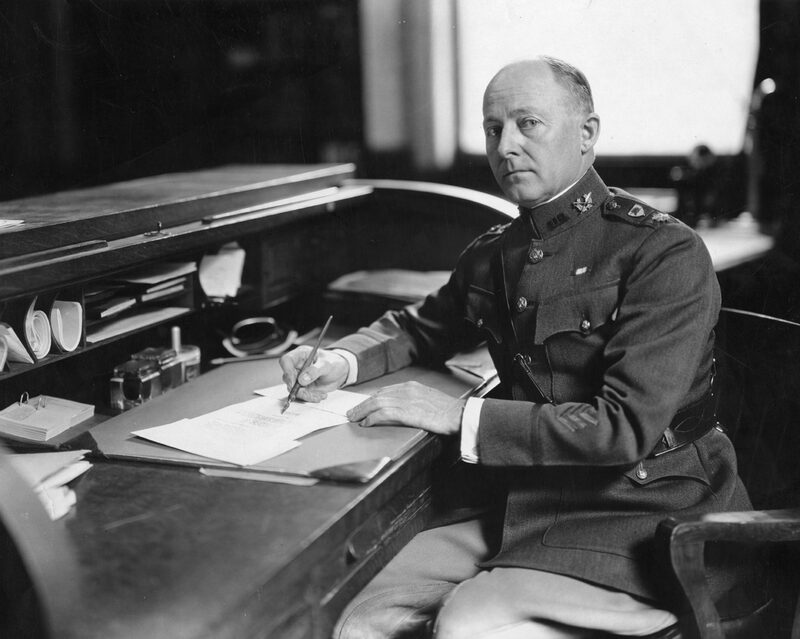 He returned to USMA to teach law, remaining there until 1929, when he was assigned to Washington. In 1933, McNeil was designated Judge Advocate of the 1st Division, whose headquarters was on Governor’s Island, New York. He was promoted to brigadier general in April 1942 and named the Army’s Assistant Judge Advocate General. During World War II, McNeil was in charge of the Judge Advocate General’s Office for the European Theater. He returned to Washington in 1945 and retired in 1947 after more than forty years as a judge advocate. 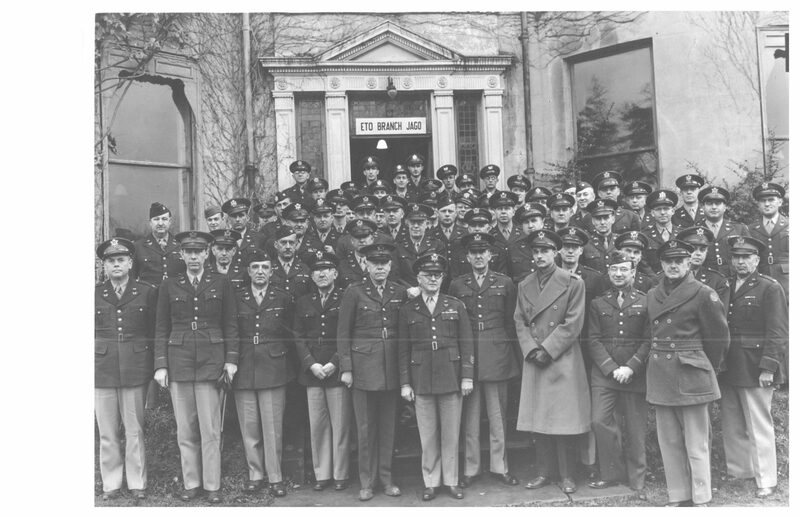 In 1951, McNeil was made Special Assistant to the Secretary of the Army and sent to Europe to investigate the living conditions of soldiers serving in the occupation and their relationships with the people of the occupied countries. He died in Washington in 1965 and was interred at West Point Cemetery. “Mac” McNeil’s letters to his wife and family provide a wealth of information about what life was like for an AEF staff officer in World War I. Historians writing about soldiering in that era are now unable to conduct interviews, or even speak with men and women who knew these World War I veterans, as too much time has passed. Consequently, those researching this period must often rely on official military personnel records, unit histories, and the like. 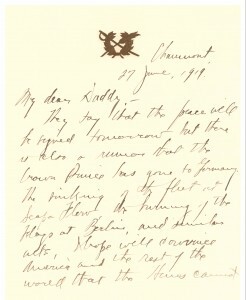 The McNeil letters give historians a unique opportunity to see the future Brigadier General McNeil as a flesh-and-blood human being, with the same attitudes, worries, and concerns that occupy the thoughts of deploying American soldiers 100 years later. The nature of war has changed, but human nature has not.